We find solutions for our partners as factory representatives. Factory direct prices and experience. Our team and associates have relationships in Asia, North America, and around the world to bring the best to you and your products to the world. Sales and Marketing experts dedicated to select few partners for global strength, benefit and factory direct prices. 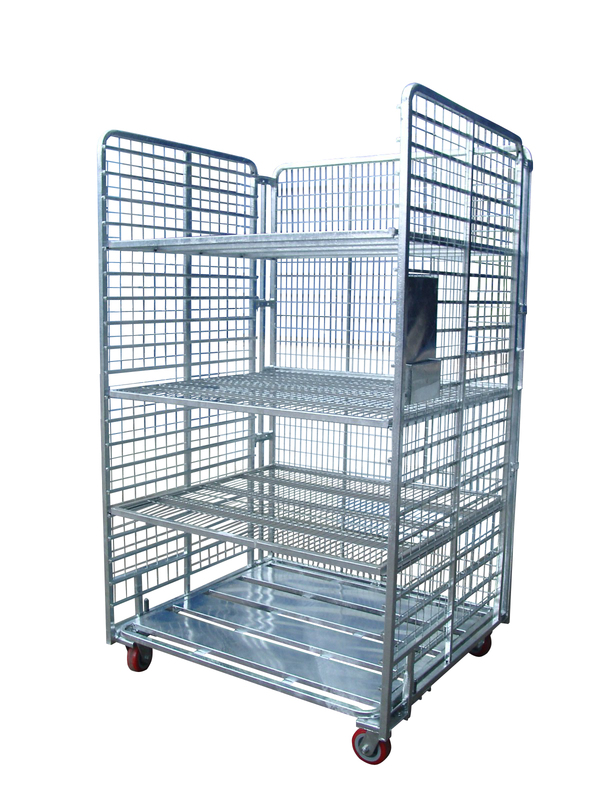 Hai My Industries Co. Ltd.
High quality and cost based on superior value are what sets our products apart. 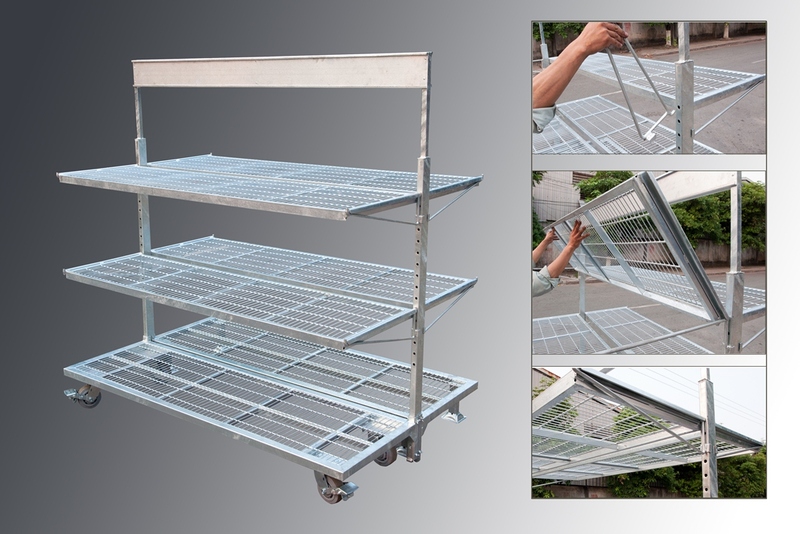 Hai My Industries Co. Ltd. - Shipping solutions, display racks, shopping carts, grower benches and flower wagons are the core products. 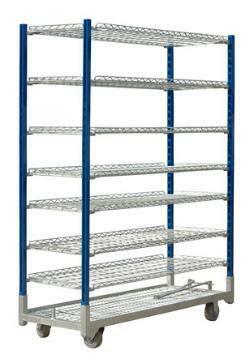 Warehouse racking systems and custom build applications in steel, enquiries are welcome. Maya Garden - Grower supplies, fresh flowers, fruits and vegetables and propagation services. 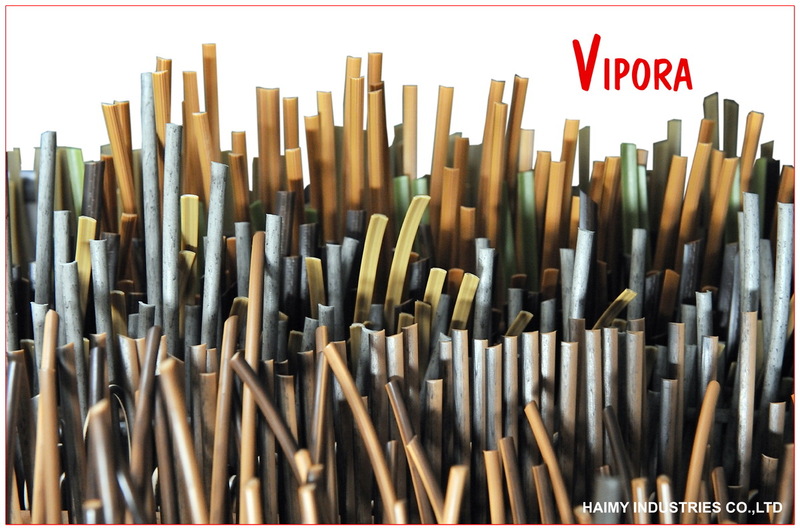 Vipora - Polyratan fibre for the furniture and craft industries. Maya Deco - Garden Furniture and accessories. Vendor/private label agreements welcome. Every assignment is looked at as a challenge where the goal is not a sale or transaction but as a relationship. Relationship based business is more about a long term commitment to continuous improvement where excellence is deliberately just beyond our grasp. Many assignments very well done are better than one job perfectly done. 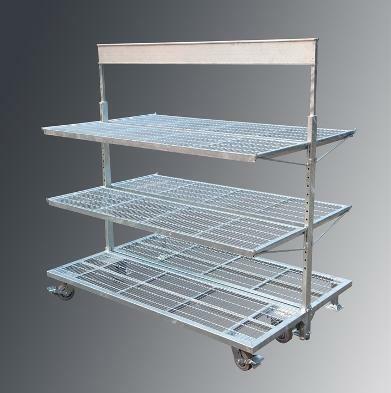 "Hai My Racks are the best quality racks for the dollar that we have purchased so far. Your dollar gets you very good value." -- Jean Claude Grover, Ferme Grover, Province of Quebec, Canada. "This team has exceeded my expectations in discovering clients for the past 4 years." -- Sinh Nguyen, Hai My Industries Co. Ltd.